In a climate where good deals are hard to find, off-market opportunities are key for multifamily investors. But how do you find property owners who might be willing to sell? And once you’ve tracked them down, how do you leverage marketing strategies to get their attention—and inspire them to pick up the phone and call YOU? Cory Boatright and Sean Terry are experienced single-family wholesalers in the Oklahoma City and Phoenix markets, respectively. Together, the pair stumbled into a multifamily flip that proved challenging. And though they would never do it again, Cory and Sean earned a multiple six-figure profit on the deal. Now, they are pursuing multifamily buy-and-hold as a strategy through Investing Capital Group, a firm focused on finding off-market properties for its capital partners. 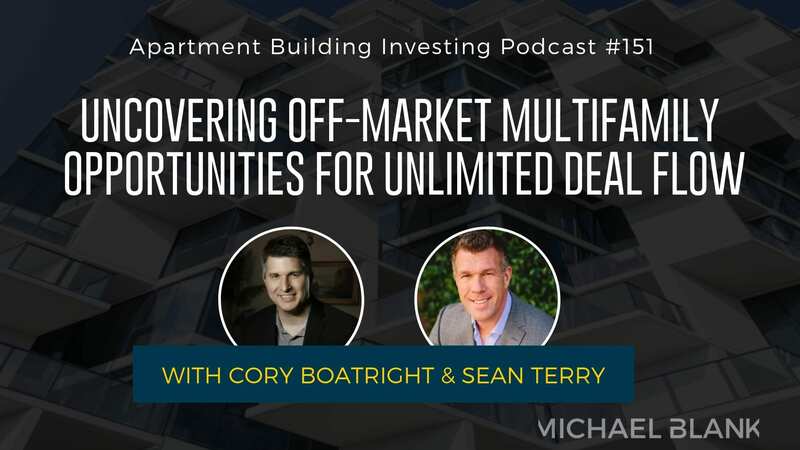 Today, Cory and Sean join me to explain how they got involved in a multifamily wholesale deal, discussing what they did right as well as the extreme adversity they faced in route to closing. 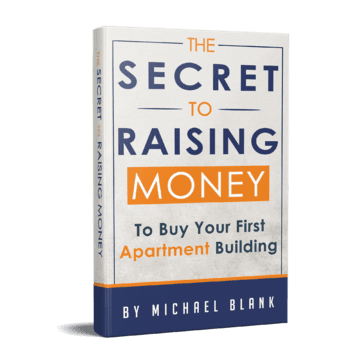 They share their process for finding off-market deals, offering insight around the resources available for pulling lists of potential sellers and collecting their contact information. Listen in for advice on handling an influx of incoming calls and learn how Cory and Sean leverage unique marketing strategies to earn a 100% direct mail open rate!